Welcome Home to 5789 Summit Meadow Drive! 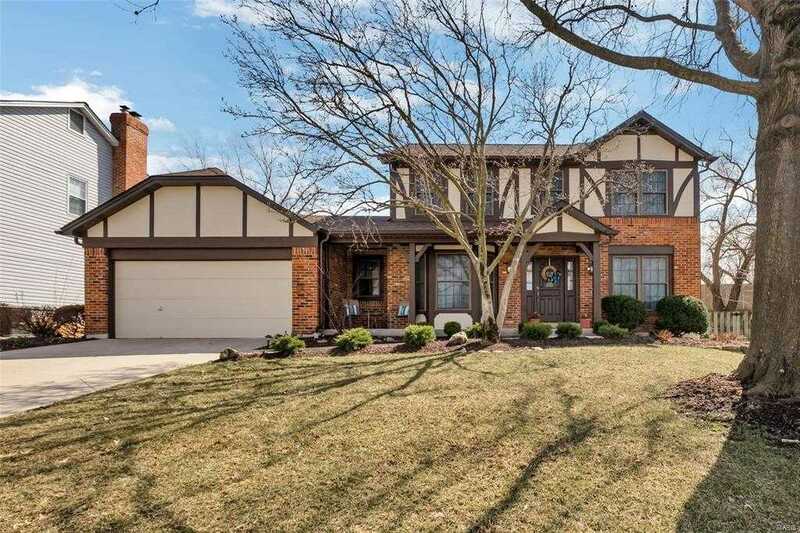 This 3 bedroom 3.5 bathroom Tudor Style home is situated in the back of the prestigious Wellington Farm subdivision. Original Owners put a lot of updates in here including tiled floors, tiled back splash and solid surface counters in the kitchen, full bathroom and professionally constructed finished basement with a wet bar. Also who could not resist the stamped patio that is perfect for entertaining. The systems in the house have all been updated recently along with the siding, windows, and roof. Award winning Francis Howell School District, your middle schoolers can walk to school. The subdivision itself has plenty of summer activities for the family, also 2 stocked ponds! This home has been extremely cared for by the current owners. Extremely close to highways. All major shopping is minutes away. Also Chesterfield Bottoms shopping is literally minutes away as well. You better hurry. This home is destined to go quickly.